How does _nature serve to distort what we ://SEE? Should we control and change _nature so we can ://SEE clearly? But what are we trying to ://SEE, if not _nature? 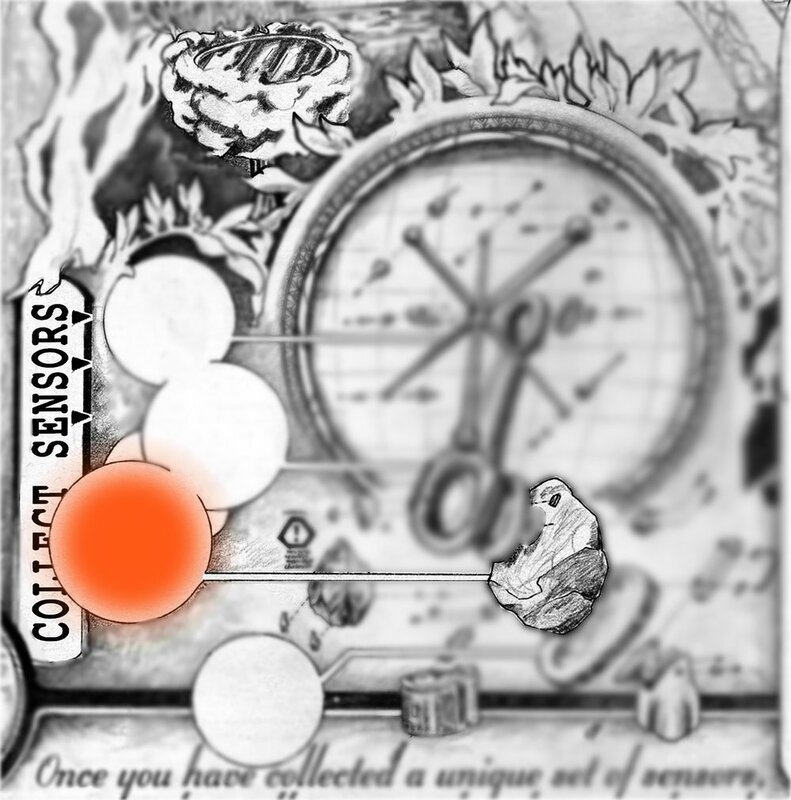 Click on each sensor picture to reveal more information about its discovery. 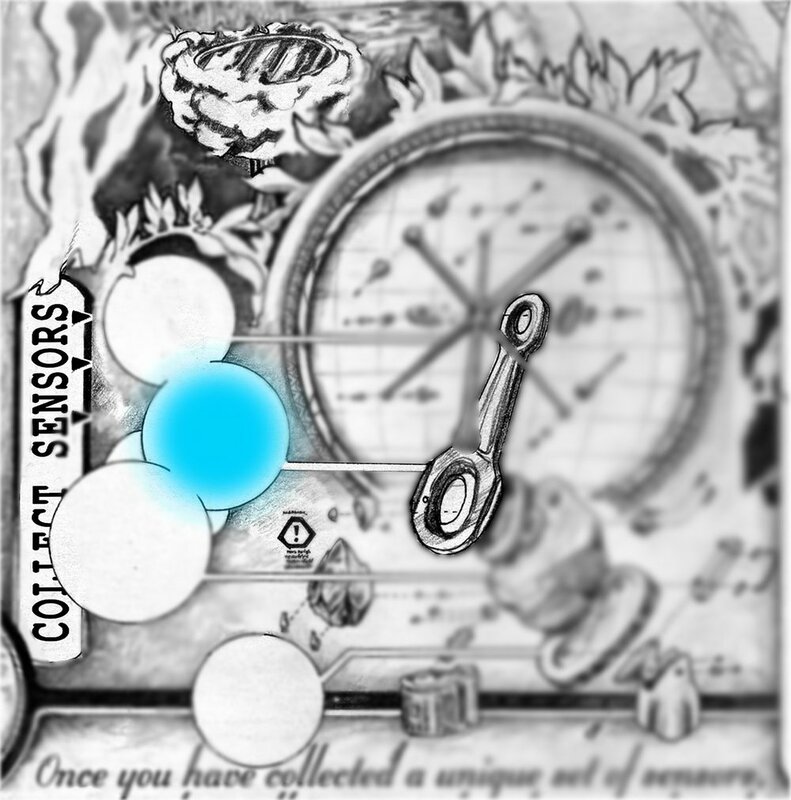 Choose one sensor below to include in your time machine. Mark this sensor with the “Nature” symbol (above) on your map. Use the Map of Time to find all the nodes and forge your Eye. Changes in nature causing societal adaptations. What the government demands of nature. Nature’s role in stories throughout time.